Do you to play Tetris? 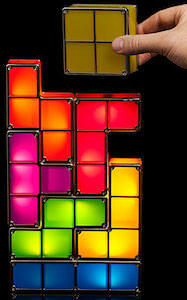 If you do then maybe you will like this Tetris lamp to. This led desk lamp has 7 pieces that look just like the Tetris game pieces and when you stack them they become a lamp and each piece will give light (only when stacked). Now you not only have a fun light but you can also play Tetris with real pieces. You have to come and check out this Tetris Stackable LED Lamp. Do you need a special table lamp? If so then this is the lamp to stare at. The base shows a retro robot that stands 6 inch tall. Complete with the nice shade this lamp will be a focal point in your home or office. It’s hard to believe how nice this lamp looks and i would ask you if you just like the picture a bit then come and see the other photo’s of this Retro Robot Table Lamp. How fun would it be to have a neon light in you room? Pretty fun special when it looks like an @ sign. 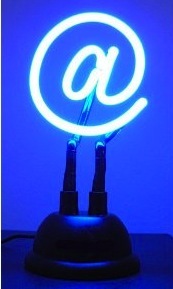 This neon at sign is USB powered and will look amazing in your home or office. Come have a closer look at this Neon Light At (@) Sign. Yes you computer will tell you when you have new mail but it is such a small icon or quick sound that lets you know. How about a BIG envelope for on your desk that you connect to the USB port of your pc. 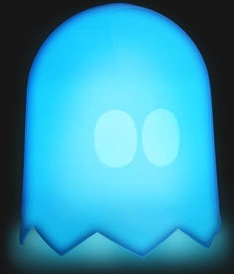 This email notifier will change color to blue, red or green to tell you what mail has arrived for you. It works with gmail, yahoo, outlook and pop3 so all the important ways are supported. The 4 feet usb cable will make it easy to put your envelope in the perfect spot so that you know when you mail comes in. 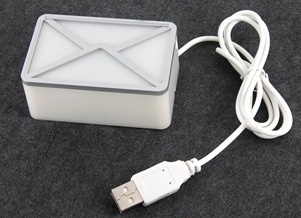 Don’t wait just get your own USB Email Notifier. How fun does this look. 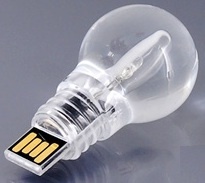 An USB flash drive in the shape of a lightbulb. 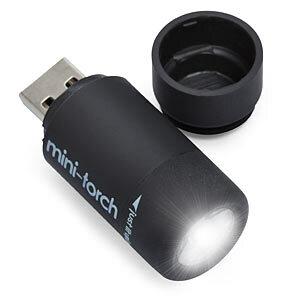 OK maybe not the most practical flash drive out there but this one will give light when you plug it in to your USB port. Not only does this flash drive work like any other flash drive and loves to take care of you important data, it also gives light and is a keychain. fitting it in to you laptop is a bit difficult because it is kinda thick but this drive is so amazing that you would love to own one. 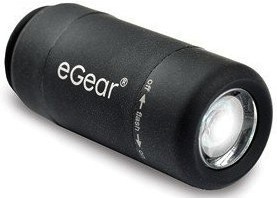 Now is the time to go storage shopping and for this Lightbulb USB Flash Drive. How fun would it be to give your friends a little present with their Christmas cards this year. This folding Christmas tree is great fun. It has an LED light build in that works for a long time lighting up the holidays. And you can fold the tree down and then you have a small credit card size tree. Mail it to all your friends and they will love it. 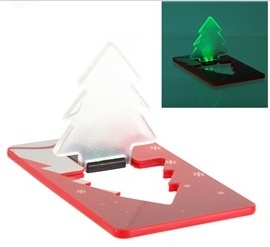 Get ready for Christmas with the Folding LED Christmas Tree.